In this first episode, Frank Bloksberg shares an incident that happened in the 1970s when he was a trumpet player in a college marching band. Some guy, flanked by his friends, thought it would be a good idea to pick on him. 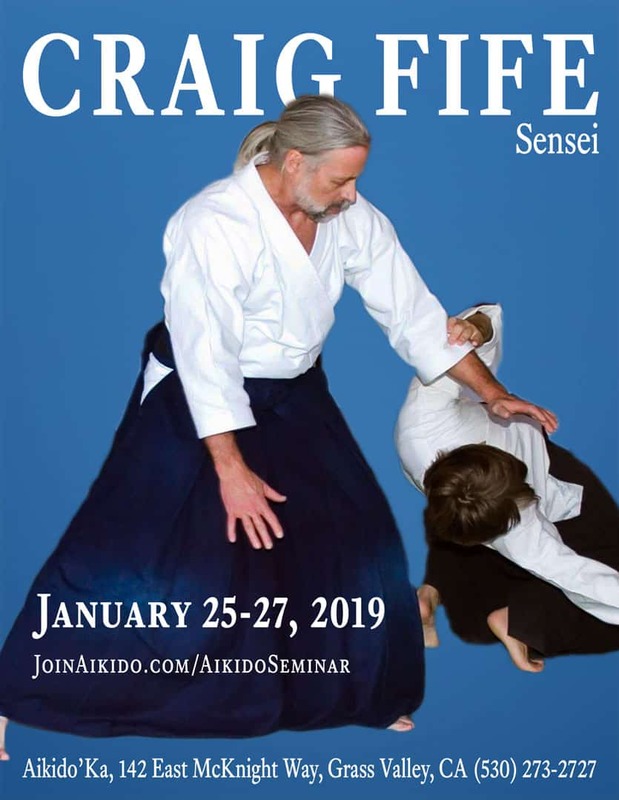 Aikido excitement ensues. Don’t worry, no bullies were harmed in the creation of this story. 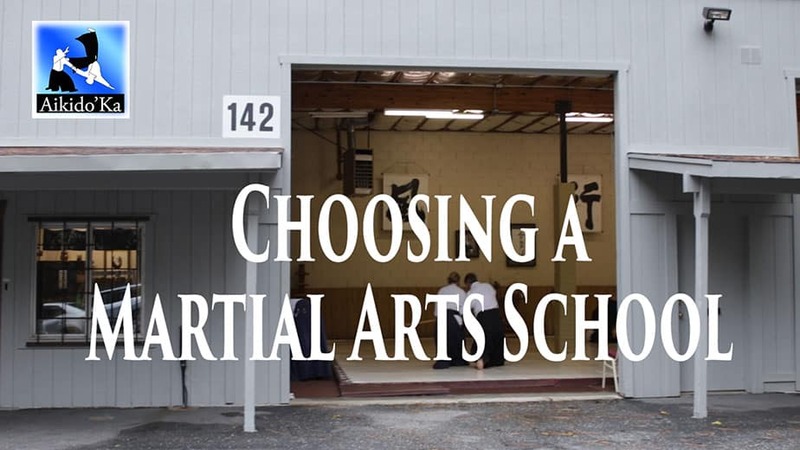 Aikido’Ka is a Fun, Safe Martial Arts School for Everyone! I just put together this 20-second video. I hope you like it! We had a wonderful time at Michele Simone Sensei’s seminar over the weekend! I expect to able to post a bunch of photos soon.